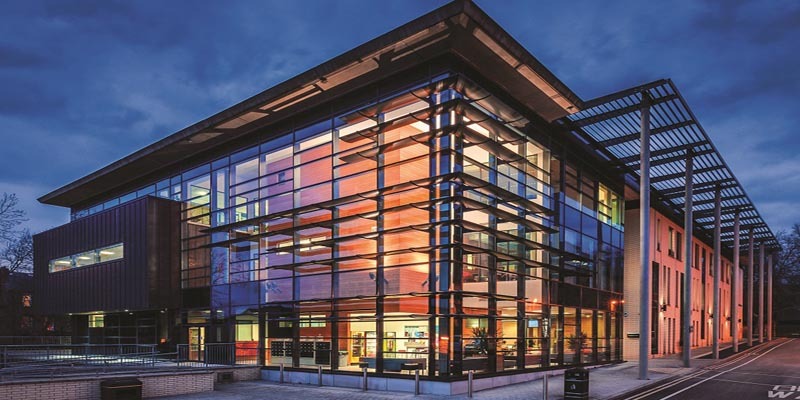 The School of Law is one of the leading law schools in the UK and is home to an international community of world-leading academics, attracting students from across 40 countries. Since being established in 1899, the School has shaped the intellectual and practical development of law and public policy on both a national and international scale. Our global impact has ranged from improving professional practice and reshaping law and policy across Europe, to providing consultancy to the International Monetary Fund and the World Bank. Our academics have also been internationally recognised among the top 50 most influential individuals in the tax world, in addition to high-level state honours from Her Majesty Queen Elizabeth II and his late Majesty King Birendra of Nepal. We have an established reputation for stimulating teaching which supports and inspires students to develop into highly-skilled law professionals, which is one of the reasons why our graduates are highly targeted by leading employers. Our students also greatly benefit from a network of professional and academic partnerships – collaborating and sharing practice with guest lecturers and prestigious visitors as part of our ever-expanding international community.